The All New Shinwoo Zen 6! 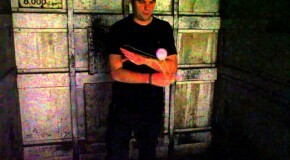 YoYoExpert June 8, 2011 Comments Off on The All New Shinwoo Zen 6! 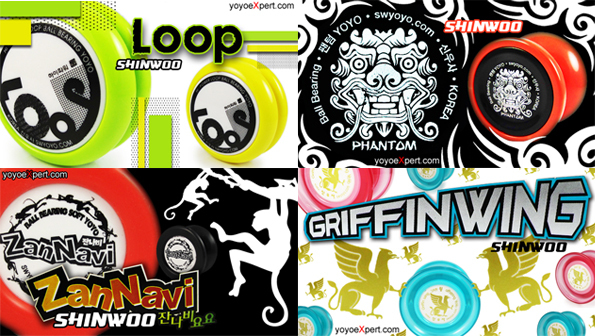 Shinwoo Yo-Yos Arrive at YoYoExpert! 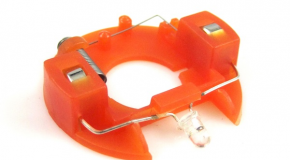 YoYoExpert January 26, 2011 Comments Off on Shinwoo Yo-Yos Arrive at YoYoExpert!